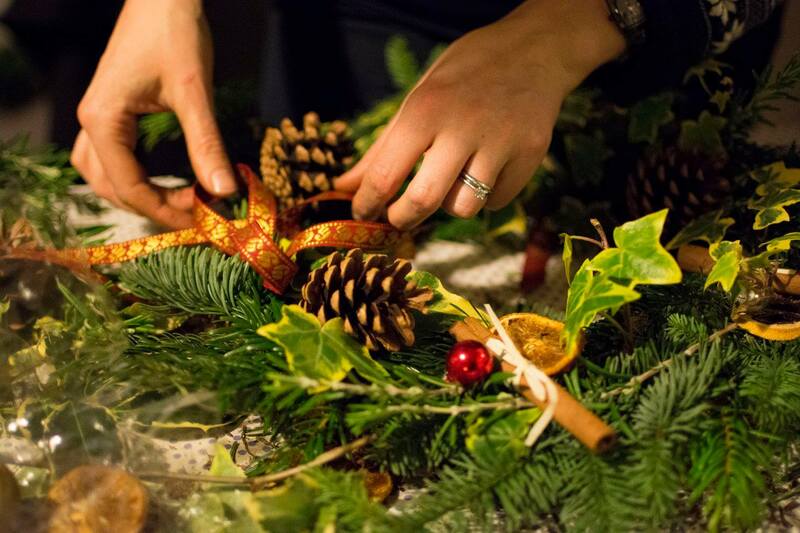 We’re getting festive at Makery Mill and would love you to join us in making some gorgeous Christmas wreaths. 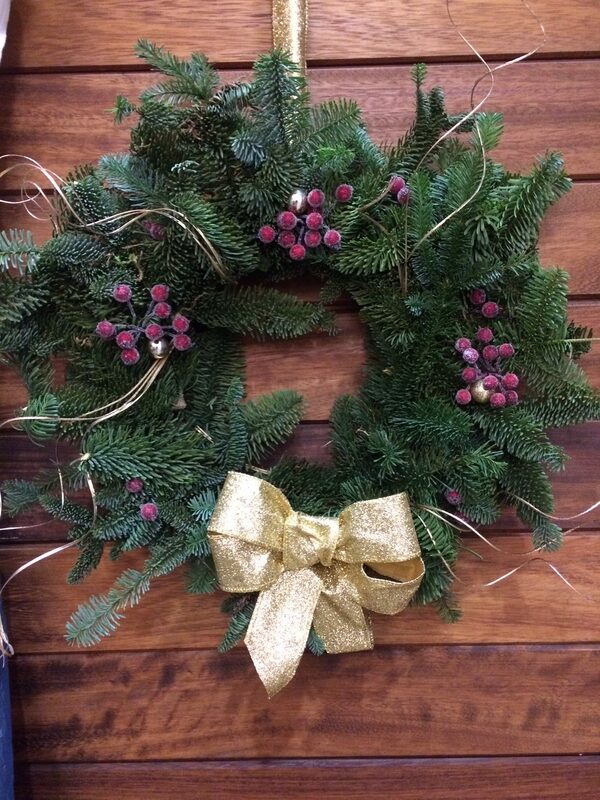 We will supply you with all the bits to make a lovely 12 inch wreath including cones, berries, mini baubles, cinnamon sticks and dried fruit. 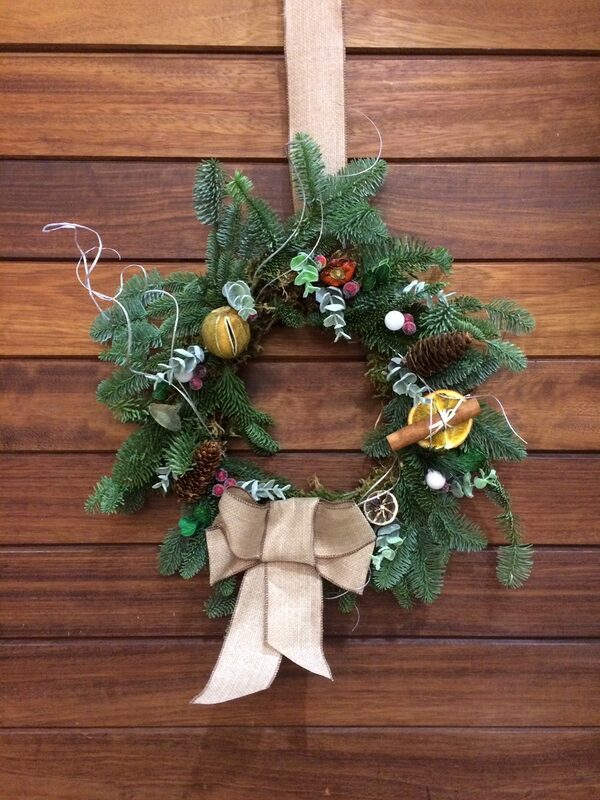 We will be making the wreaths from scratch with moss and spruce. 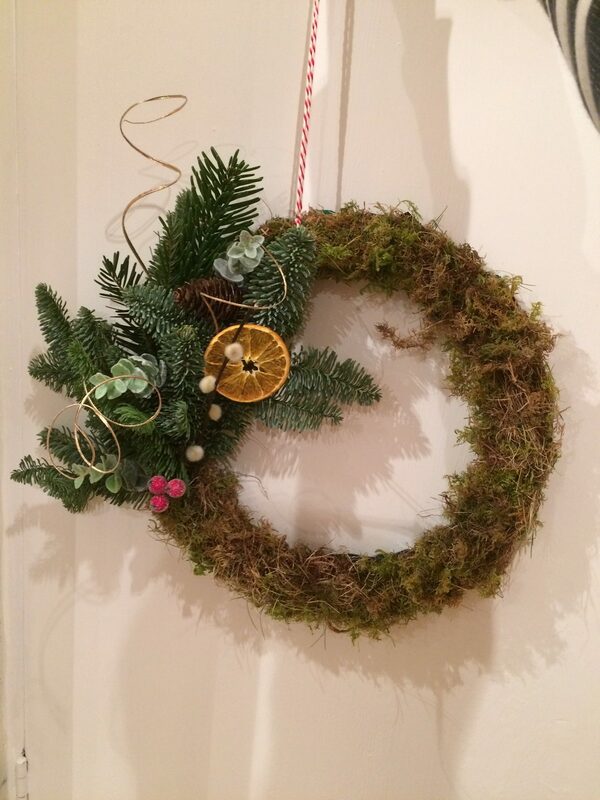 Following our demonstration, we’ll give you lots of ideas to help you create a beautiful wreath to adorn your door. Just bring yourself and some gardening gloves if you don’t like getting your hands dirty! 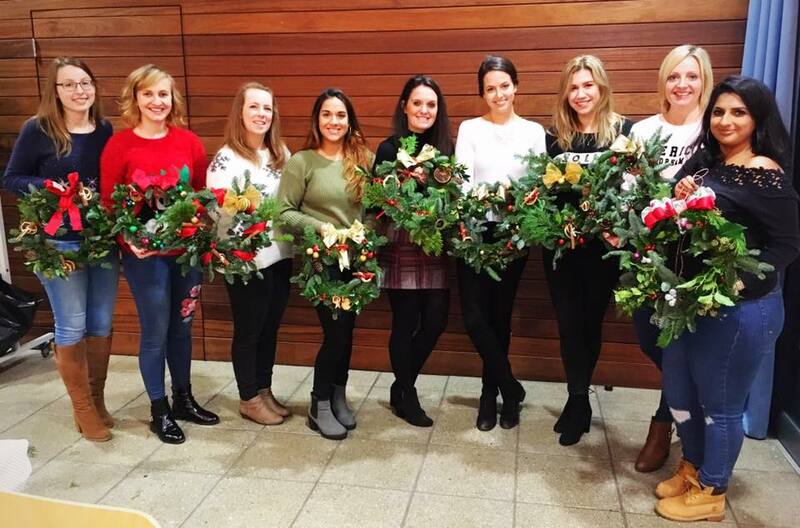 The class will take place in central Leamington Spa, at the studio in Jephson Gardens (attached to the Glasshouse) and lasts for 2-2.5 hours. There will be plenty of festive treats, and lots of Christmas spirit! So why not grab a friend or family member and come and join us. We can take group bookings of 6+ people. Please contact us to find out what dates are available. Get in touch – info@makerymill.com – if you have any questions.